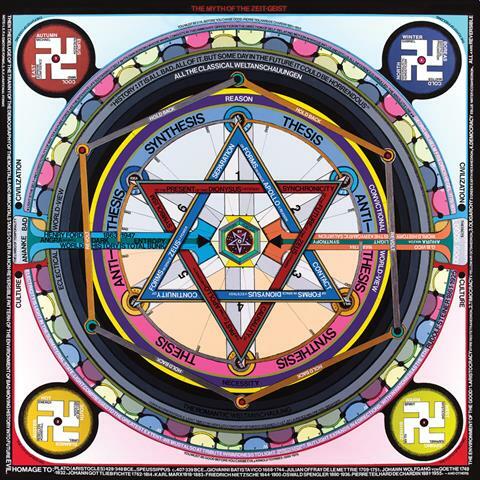 The great Boston visionary artist Paul Laffoley passed away on Monday, November 16, after a long battle with congestive heart failure. From the 1960s onwards, Laffoley rented an 18 x 30 ft / 5 x 9 m utility room that he christened the “Boston Visionary Cell.” Here, he created over 800 works, displaying his philosophical and scientific ideas, executed in the form of architectural and scientific drawings. A collector of some 7,000 books, Laffoley absorbed information at an unusual rate. He employed this knowledge in his paintings, combining it with his own ideas and conventions to produce complex diagrammatic pictures. He used different types of paints; oils, acrylics and also simple coloured pens to produce his complex works, relying on an emotional and creative state which he calls “Lucid Dreaming”. Devoting his life to ideas, Laffoley would work for twelve hours a day, for weeks on end. Portrait: Dilettante Press and Elyse Harary. Image: The Myth of the Zeit-Geist, 2014, courtesy Kent Fine Art. 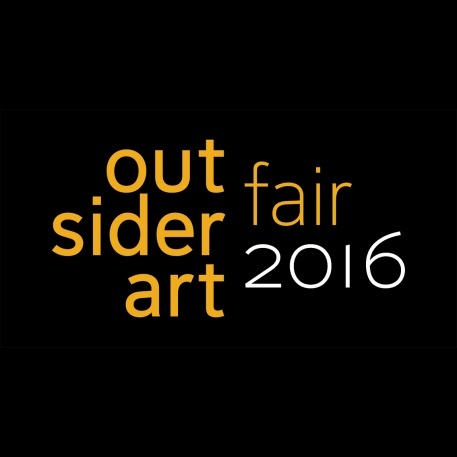 Some 59 exhibitors will be coming to New York for the 24th edition of the Outsider Art Fair in January. Taking place at the Metropolitan Pavilion on 18th Street, the fair will host dealers of self-taught artists from 13 countries. Until February 28, 2016, Ego Documents continues at Museum im Lagerhaus, St. Gallen. 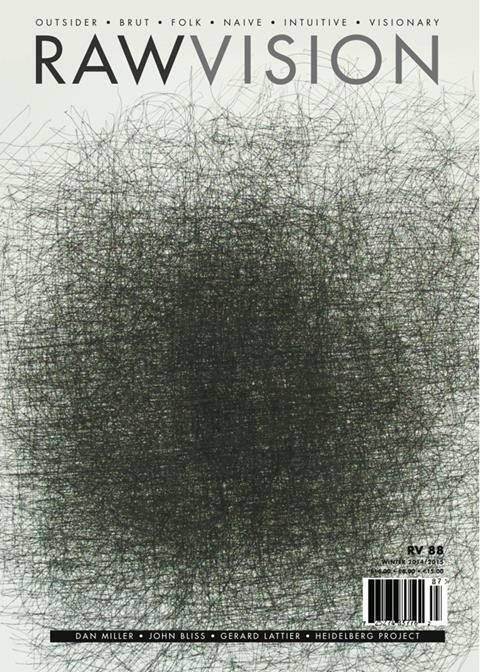 The exhibition explores artworks as a construction of the ego and self-manifestation. Featured artists include Pietro Angelozzi, Anton Bernhardsgrütter, Rudolf Heinrichshofen and Antonio Ligabue. 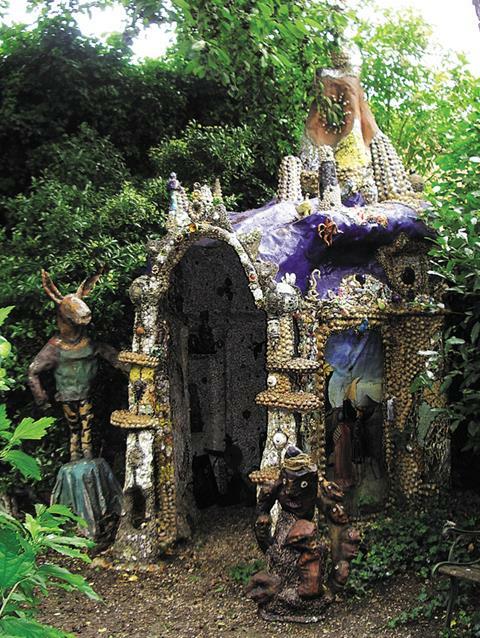 Jean-Michel Chesné’s Grotte-Chapelle and mosaic garden is under threat as the town of Malakoff has introduced plans to demolish houses in the area and replace them with a large redevelopment of properties and roads. Chesné is campaigning to raise awareness of the importance of such self-built art environments in order to try and prevent these plans from going ahead. For information or to offer support, please contact Jean-Michel Chesné at jmchesne@libertysurf.fr. 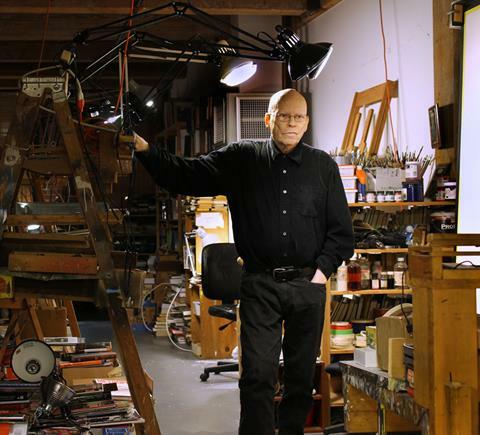 Dan Miller (cover story): One of the more recent discoveries from Creative Growth Center, California. John Brill: Intense photographs by self-taught artist from New Jersey. 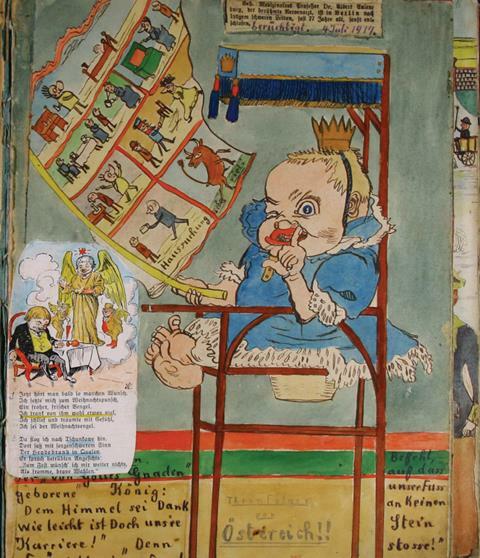 JJ Beegan: Extraordinary drawings on toilet paper by English asylum inmate in the 1950s. Rebecca Hoffberger: Interview with the founder of the American Visionary Art Museum on its 20th anniversary. Gerard Lattier: Classic French self-taught narrative painter with a bizarre twist. Heidelberg Project: The environment created by Tyree Guyton in Detroit’s East Side.